Given that you’re reading The Architect’s Newspaper right now, there’s a very good chance you’re an architect. If that’s true, then dressing up as an architect on Halloween would be a pretty lame costume idea. That is, unless you went as one of The Greats—we’re not saying you’re not one of them…but, you know what we mean. If dressing up like a starchitect sounds appealing to you, then Curbed has a great guide on how to make it happen. If you want to go as Le Corbusier, all you need is “a double breasted, yet perfectly, tailored suit, long tobacco pipe, mean upper lip, a crisp white pocket square, and a pair of stark oval glasses.” Or how about dressing as a living starchitect like Zaha Hadid? 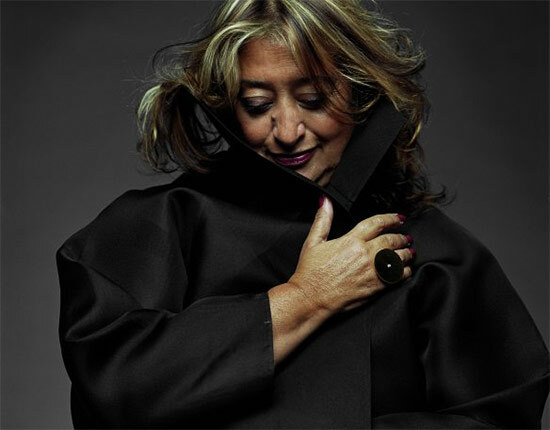 To pull that off, make sure your costume has a “swoop” and includes a “Darth Maul cape and purple lipstick.” (Note: In the off-chance you’re reading this, Zaha Hadid, then you probably shouldn’t dress up as yourself. 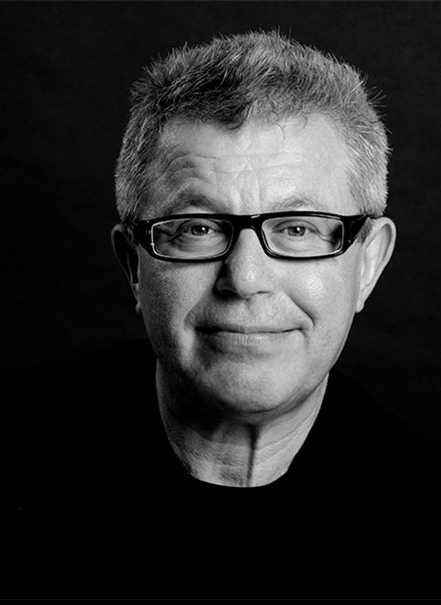 You should go as someone else like, maybe, Daniel Libeskind who’s also included in the guide).